Baltimore County Liquor License for sale. If your looking to open a bar or restaurant, or if you currently own a restaurant that does not serve alcohol in the Carney, Kingsville, Perry Hall, and White Marsh (Election District 11) areas of Baltimore County, then this Beer Wine and Liquor may be for you. Offered for sale is a Baltimore County, Maryland, Election District 11, Class B Beer, Wine, Liquor License (BWL). 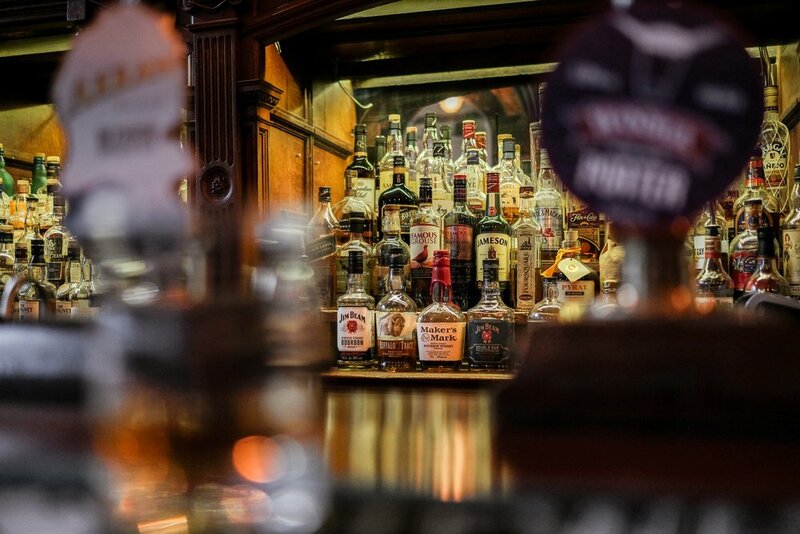 This license provides the owner with the ability to sell on premise beer, wine and liquor. This Beer Wine and Liquor license is located in the Election District 11 area of Baltimore County, Maryland. which includes most areas of Carney, Kingsville, Perry Hall, and White Marsh. This area of Baltimore County, Maryland is growing, and offers excellent population density with high income. This election district is boarded by Loch Raven Reservoir to the Northwest and Route 95 in the southeast. Please contact BroadCreek, LLC. at 443-826-8238 or info@broadcreekgroup.com if your interested in learning more about this liquor license. Important Notice: All prospective buyers will need to sign a electronic Non-Disclosure Agreement and be qualified to purchase a business prior to the release of any information on the license for sale.